You’re waiting. Everything around you is a pristine shade of white. Everything is quiet, except for the sound of the breeze and waves hitting the ice. Civilization might be a galaxy away, for all you know. It’s almost time for sunset and you’re still waiting. And then you see her. 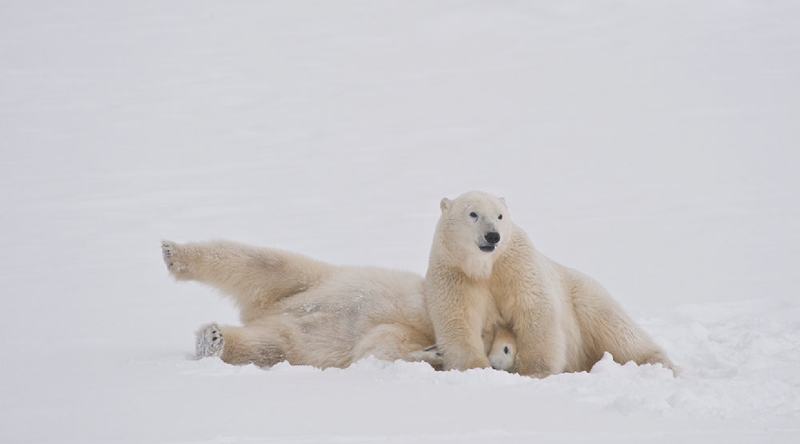 A mother polar bear with two of the most animated little cubs you’ll ever see. She fawns over them as the cubs comically slip and slide on the icy slopes. Her white coat catches the diffused light of the evening sun and time, which anyway acts wonky here, stands still for a moment. As you reach for your camera, you are painfully aware that nothing can do justice to the feeling of being here, in this moment. But you give it your best shot anyway. Welcome to life on an Arctic photography expedition. The Arctic coast throws up photographic gems at every turn. You carry your camera, warm clothes and passion. The landscape takes care of the rest. 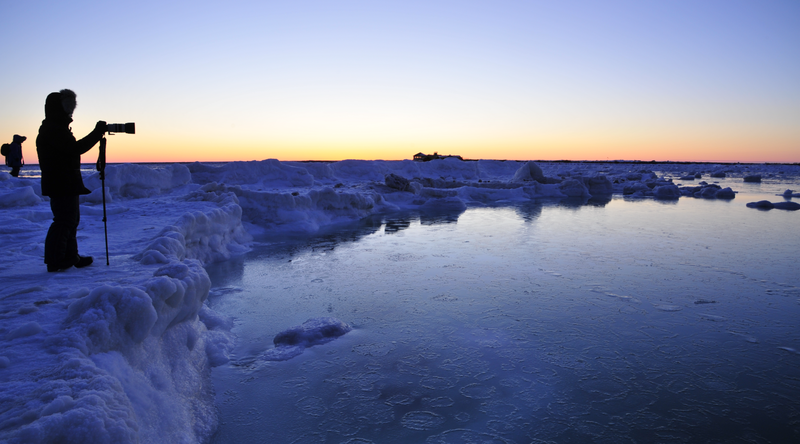 The sea ice that forms here annually leads to the great annual migration of polar bears. As the seals migrate towards Hudson Bay, so do the polar bears in pursuit of their favoured prey. 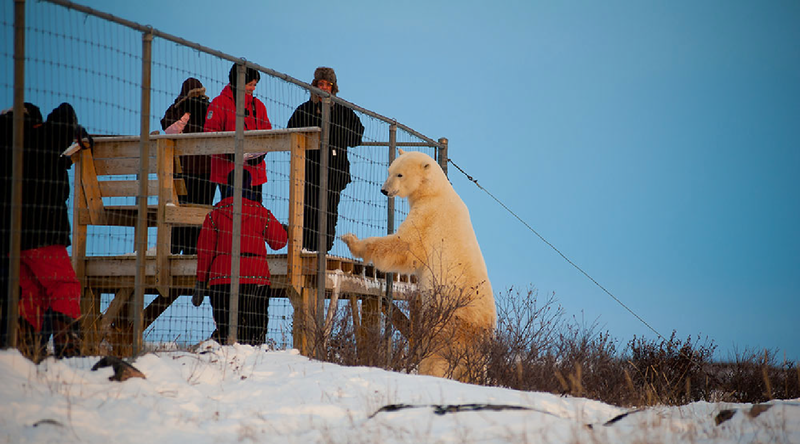 This makes the town of Churchill, the perfect spot for viewing them. From majestic polar bears stretching out in the snow or swimming in the icy waters to ridiculously cute cubs ambling around curiously, every frame clicked here brims with beauty. An inquisitive bear approaching a photographer’s snowmobile is far more common than you’d imagine. Some amount of caution might be in order given that the polar bear is the Arctic’s apex predator and commands utmost respect. They also happen to be skilled hunters who can pick up scents from over 30 kilometres. Not the sort of creature you’d want to displease. But don’t worry. The Arctic is also home to some of the most capable guides, who are experts at reading the body language and emotions of these animals. They know how much space to give and when to move away. These guides usually accompany groups that consist of only 5 or 6 photographers at a time. This means that everyone can find their own preferred space and angle, without worrying about disturbing anyone else’s frame. Needless to say, the sights of the Arctic don’t end with just polar bears either. 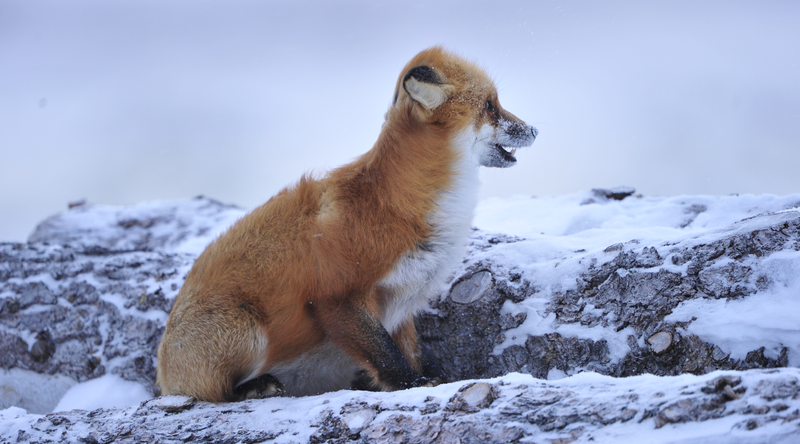 Migratory birds, moose, the arctic fox and arctic hare all add to the visual splendour of the land. Of course it helps that photographers retire to a plush lodge at the end of the day’s adventure. 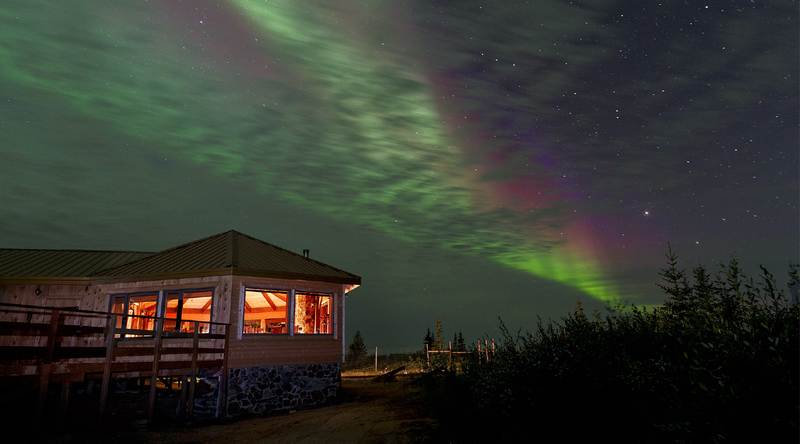 These lodges are luxurious affairs that offer breath-taking views of Hudson Bay, with a cosy fireplace thrown in for good measure. You can connect to the internet too, if need be, although we’d strongly advise staying faithful to the Arctic experience. And then there are the evenings. Photographers gather around campfires to witness one of nature’s most spectacular shows – the iconic aurora borealis. While you witness these colourful bands of light in the sky, share your day’s labour with fellow photographers. Discuss what the coming morning will be like and watch it surprise you all over again. Because here’s the thing. You can plan, you can prepare but there is something very liberating about knowing that nature still calls the shots here. Nothing is certain in this far flung, ice capped end of our world. It might humble you, it might over-awe you or it might leave you hungry for more. This is the Arctic. This is the final frontier.